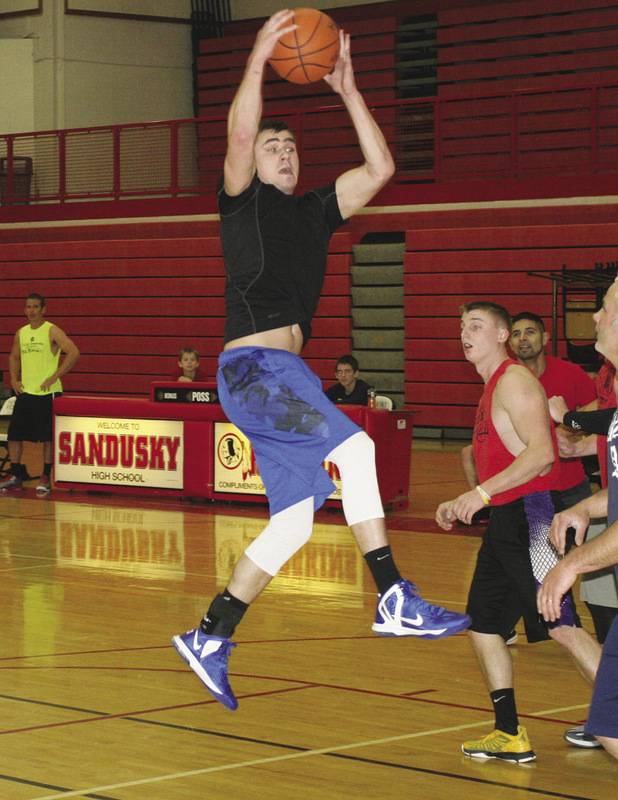 Sandusky hosted two alumni games Saturday afternoon. The event drew a handful of players back to the hardwood for another chance to show their stuff. 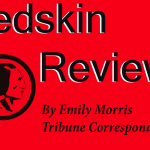 In the girls game, the younger former Lady Redskins held a commanding lead for much of the game before the later generation mounted a furious comeback. 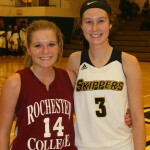 The game resulted in a 44-44 tie, only after 2015 graduate Brooke Krueger narrowly missed a desperation, behind her head shot from deep in the corner that bounded off the rim as time expired. Early in the guys game, the younger Redskins including Connor Green and Jacob Lasecki, held a slim lead before halftime. Final results were not available.